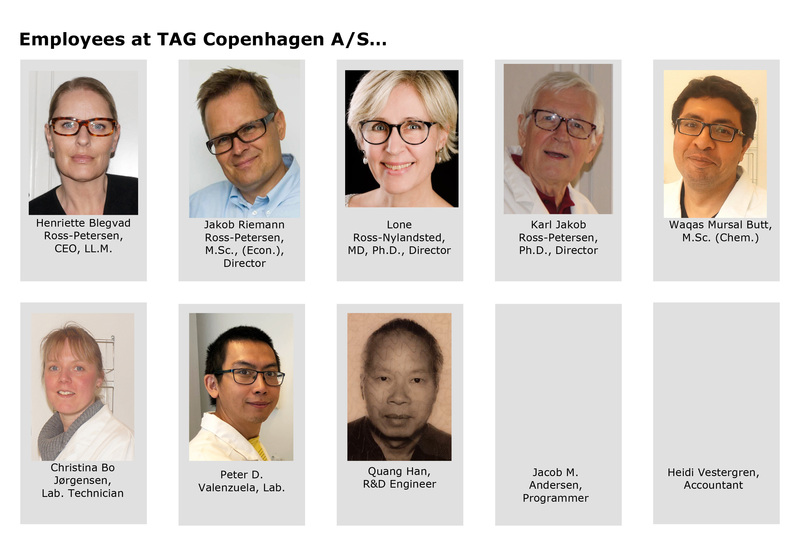 TAG Copenhagen, established in 1996 by Jakob Ross-Petersen, is a first-in-class provider of oligonucleotides across Europe. Furthermore, we are a leading distributor of peptides, antibodies, DNA isolation kits, PCR/qPCR reagents and much more. The past 21 years, we have sold thousands of custom peptides to universities, hospitals and pharma/biotech companies across Europe. to introduce Quality Control by MALDI-TOF of all oligonucleotides, that today has become a standard by many manufacturers of oligonucleotides. 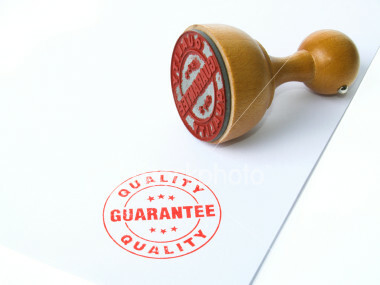 Quality is essential! 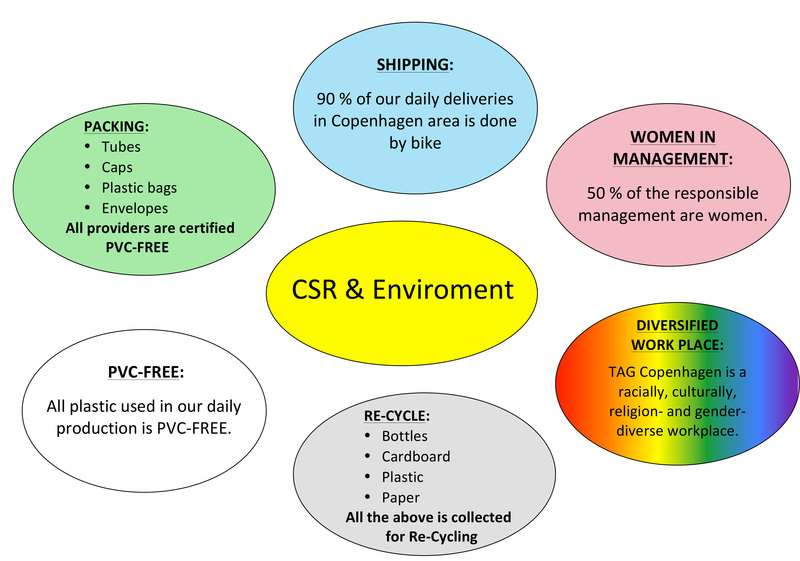 TAG Copenhagen manufactures in compliance with DIN EN ISO 9001:2008. 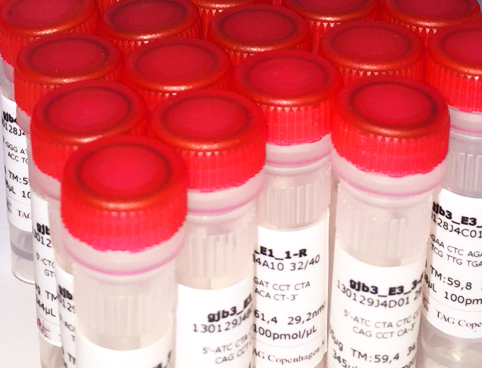 Each of our employees has a long track record in the production of oligonucleotides with special attention on traceability, maintenance and calibration programs, supplier evaluation, process control, lot release and independent quality control. 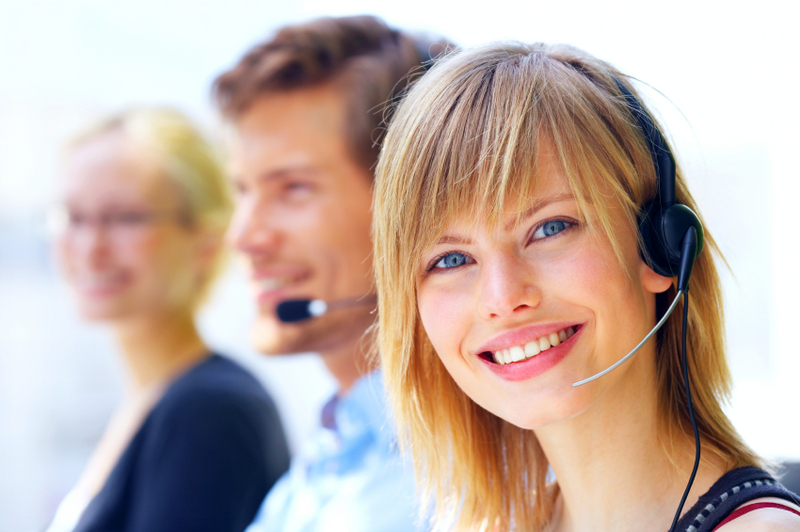 We synthesise quality products using state-of-the-art equipment solely. Our equipment is routinely checked in order to secure first-in-class quality products followed by a first-in-class quality control. Competitive pricing! Today, we are able to offer high quality products to highly competitive prices due to own developed highly efficient DNA/RNA synthesizers combined with a continuous focus on manufacturing process improvements. Free delivery! TAG Copenhagen offers free delivery on all orders of min. 200 DKK (30 €). Orders below, we just charge 10 DKK (within Denmark) or 20 DKK (3 €) (outside Denmark).